1. Showoff! 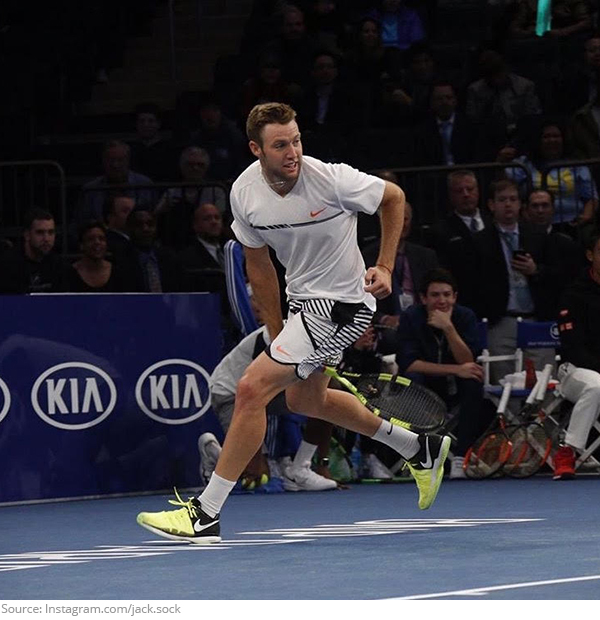 Look you guys, Jack Sock didn't want to go for the tweener, but sometimes you just have to give the crowd what they want! 2. Hallmark moment! 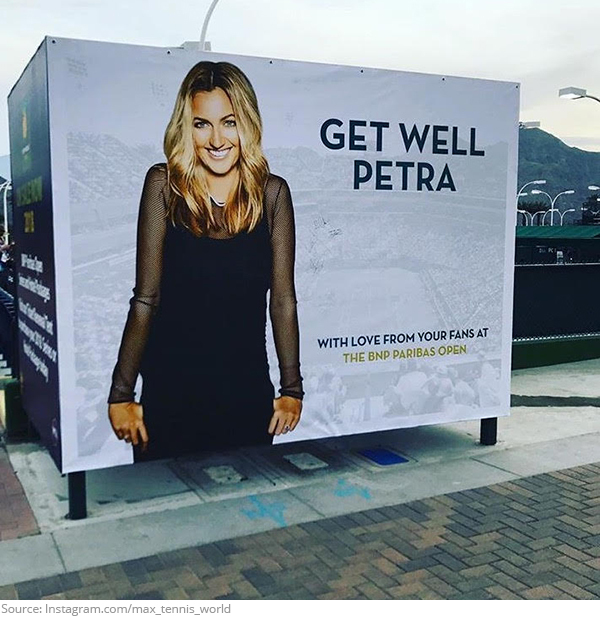 We're going to need a few more stamps because Indian Wells has taken the greeting card game up a notch with this incredible gesture for Petra Kvitova! 3. He's not just a dad, he's a cool dad! 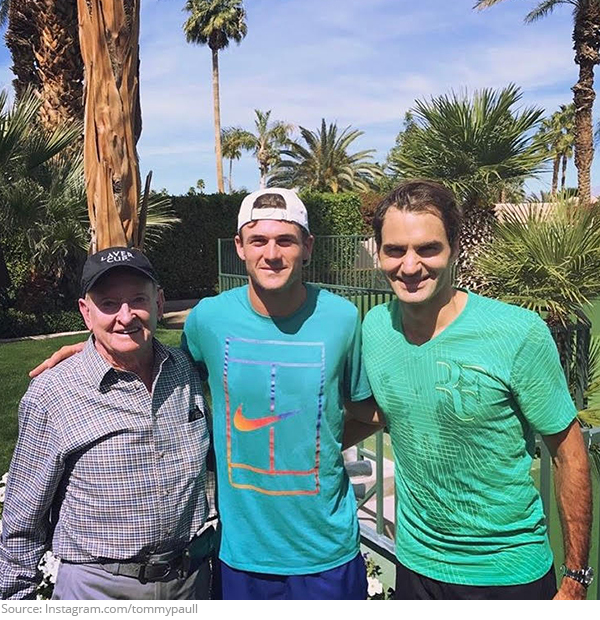 Sergiy Stakhovsky has been blending in with the relaxed California atmosphere. 4. Trick R Treat! Jelena Jankovic and Cici Bellis help pass out the numbers for the draw ceremony! They certainly hope to find more Treat than Trick on their half of the draw! 5. Not so smooth operator! 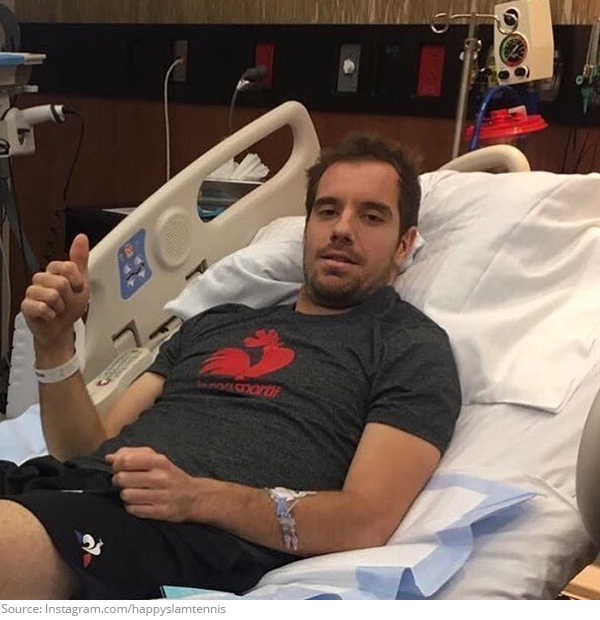 Unfortunately Richard Gasquet had to withdraw from his recent tournaments because of an appendicitis and had emergency surgery. 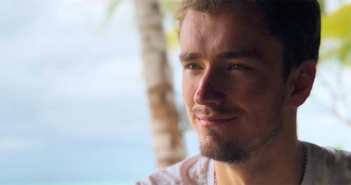 We wish Richard a speedy recovery! 6. Break us off a piece of that! 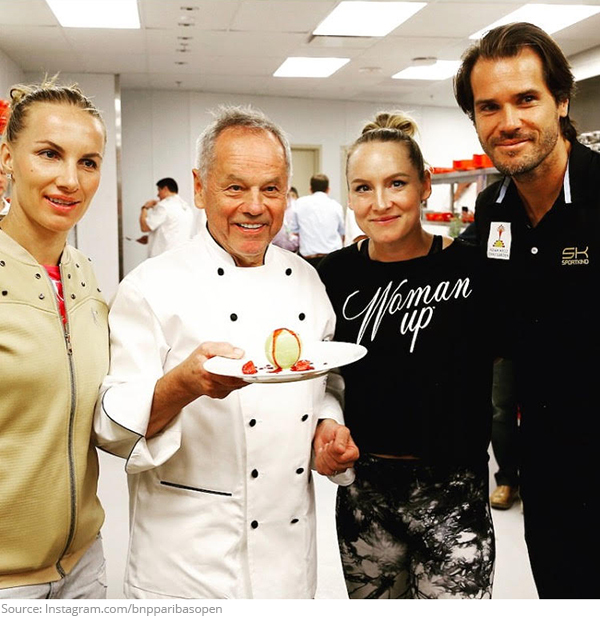 Svetlana Kuznetsova, Bethanie Mattek Sands and Tommy Haas were served a special treat from Wolfgang Puck! That's one serve they won't be returning! Yum! 8. Walking in someone else's shoes! Does Garbine Muguruza like her new pair of shoes? Just a little! 9. Business or Pleasure? 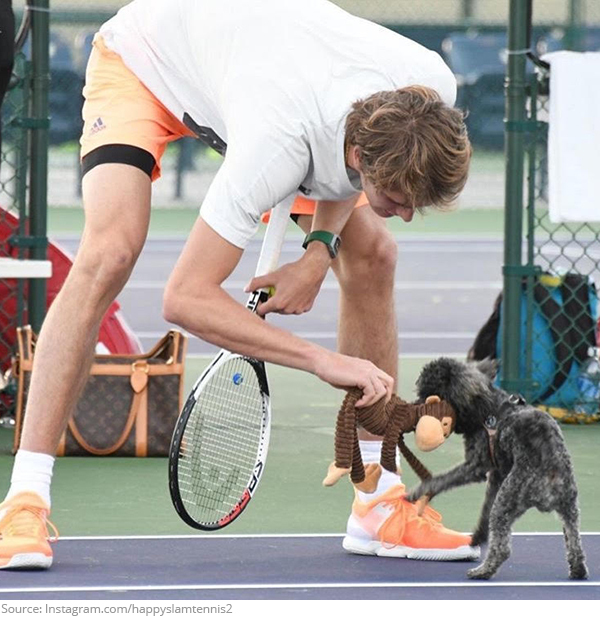 Alexander Zverev can't stop himself from a little monkey business out on the practice court. We blame all those bananas laying around! 10. Sneak attack! Did you know Ninjas are the perfect party planners? You, like Aga Radwanska, would never see it coming! Agnieszka Radwanska’s Not a Bieber Fan. 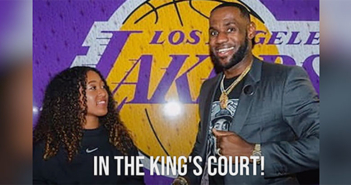 Watch What She Has to Say About the Biebs! Who Would Be In Feliciano Lopez’s ATP #BoyBand?